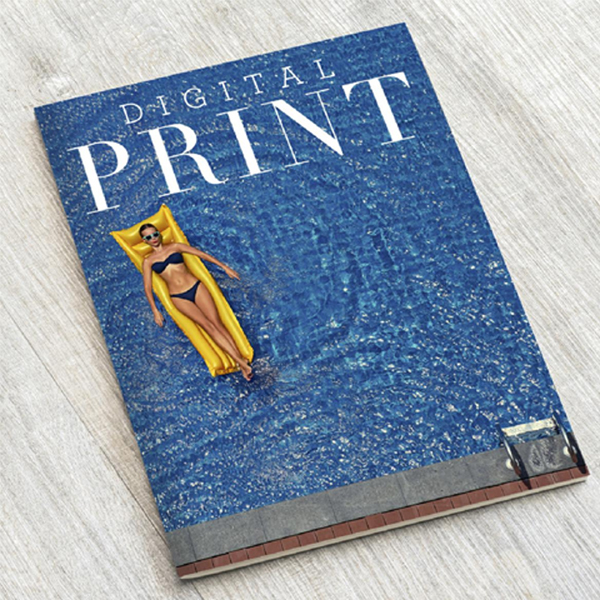 We have two digital presses – both produce truly beautiful results. 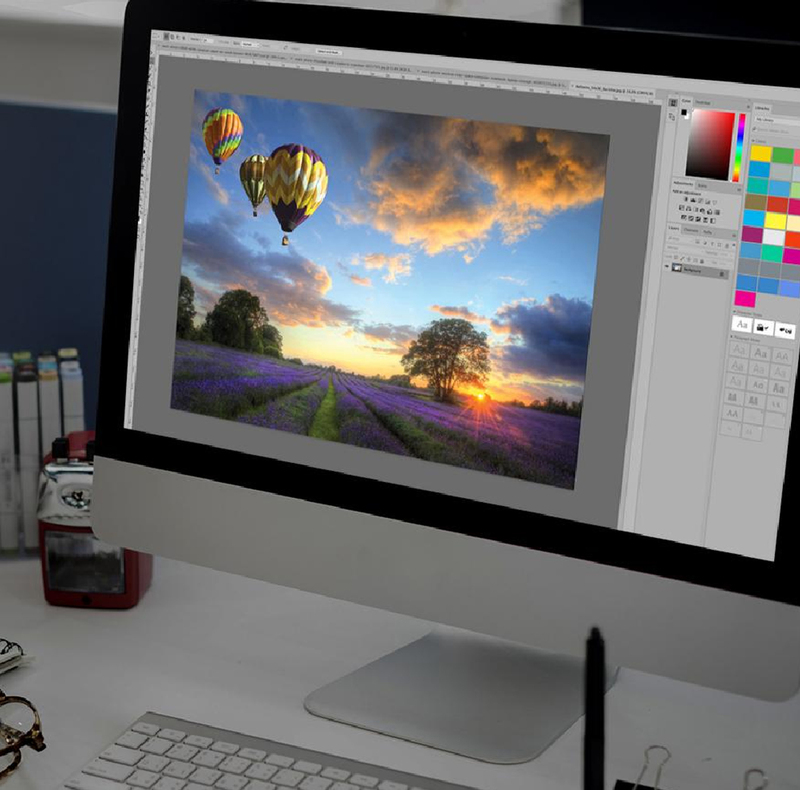 Printing direct from computer means no film negatives, no plates and no color make-ready – which is also why our digital presses can deliver stunning results so quickly and at very competitive rates. Read more. 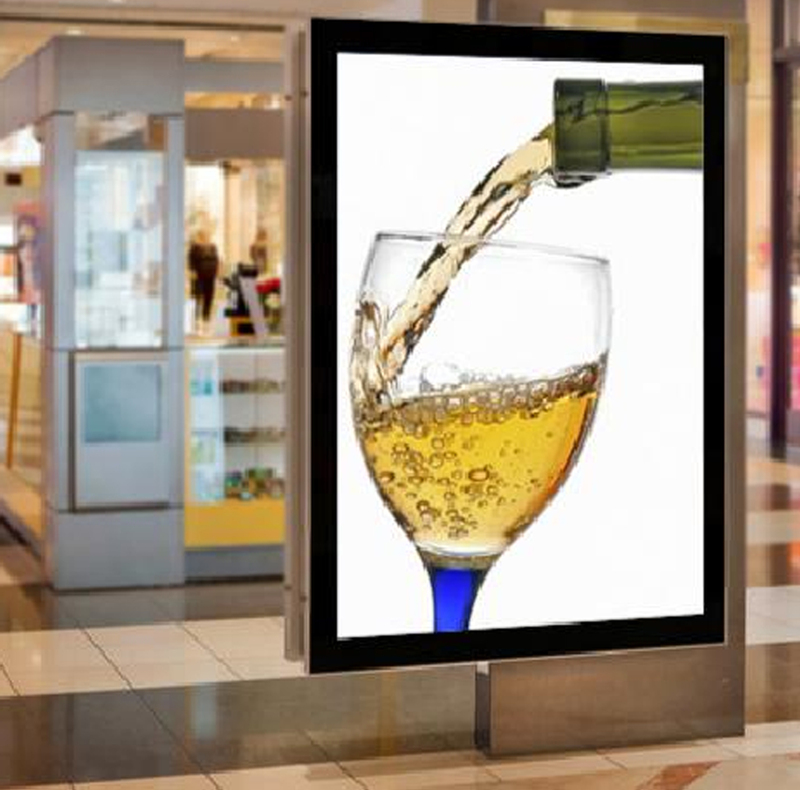 window decals to point of purchase displays, the quality is remarkable.Read more. Want your sales and marketing materials to impress and pursuade? The speak with Paul Waxman, our Director of Creative and Account Services. Paul joined Spectrum after running his own advertising, design and marketing studio in Boston. He’s helped start-ups to large chains increase sales, and build brand equity with strategic marketing, graphic design, copywriting, product education, loyalty programs, and web/ email marketing.Read more. Why settle for a good impression when it’s so easy to make it great? 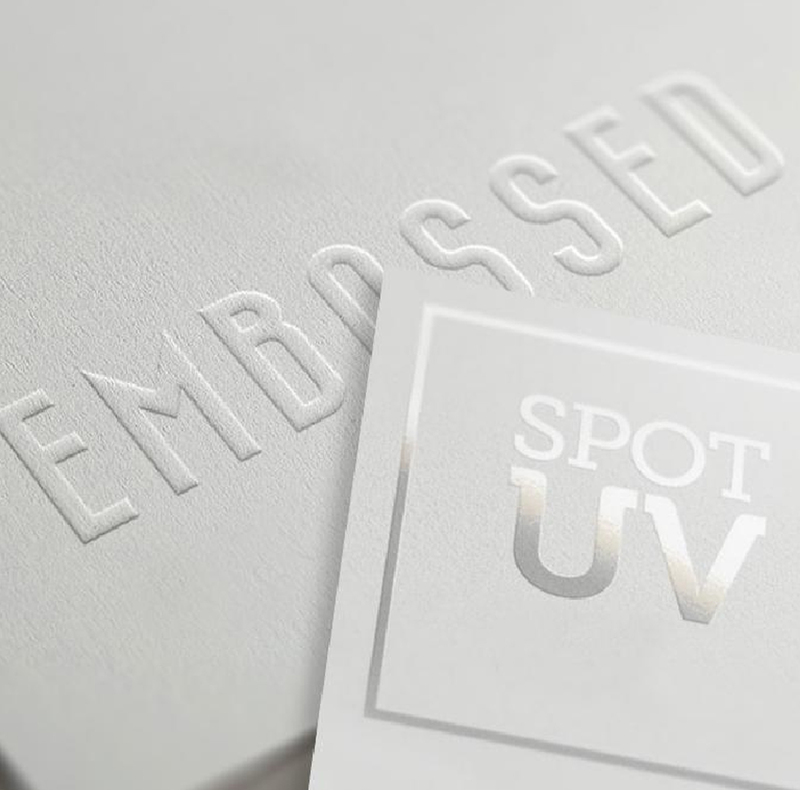 Let Spectrum show you how creative use of varnish, laminates, foil stamps, blind embosses, and other exciting effects will upgrade your brand value and make your message pop.Read more. Variable data is the ability to print unique names, text, prices, codes and images on each individual piece. 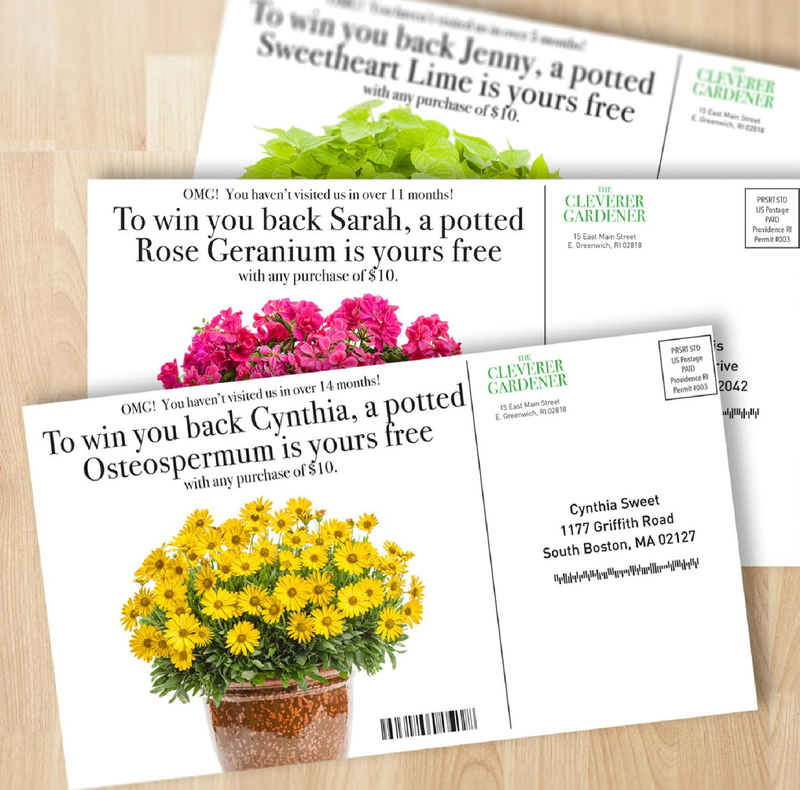 Variable data allows you to connectm with your customers through personalized, targeted mailings that address their individual interests and needs. It also lets you test different promotions to learn which generates the best ROI. Best of all, Variable Data is done inline and adds practically nothing to the total cost.Read more. We’re teamed with a full-service, certified Intelligent Mail Barcode (IMb) mail house to improve efficiency, convenience and cost saving. 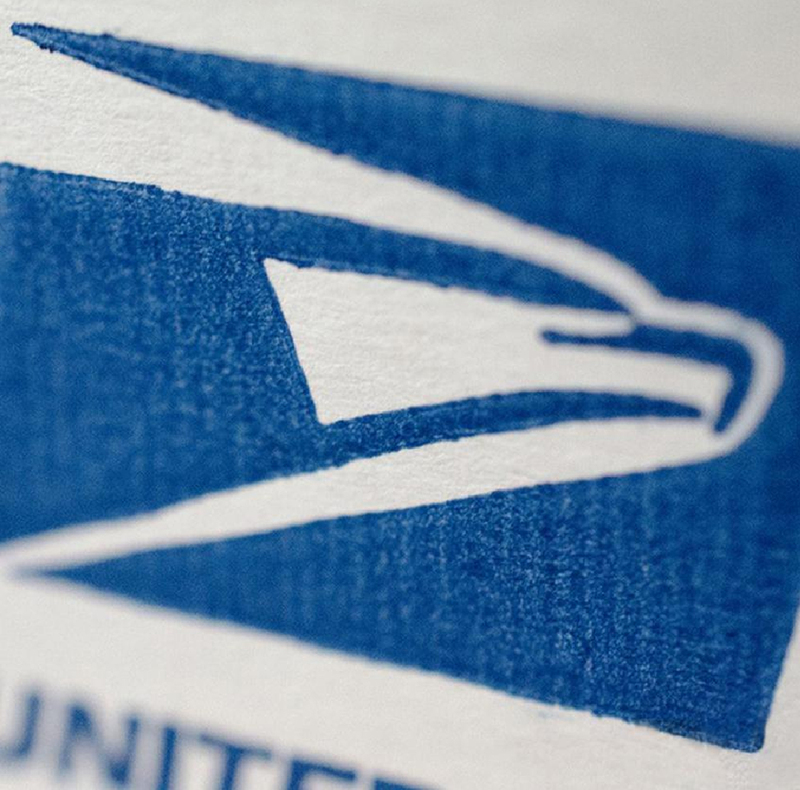 Services include: fully integrated marketing programs from design to delivery, targeted mail lists and EDDM, custom mail merges, deduping and list cleaning, tabbing and inserting, and delivery to any central post office in New England.Read more. Branded Apparel. Affordable Gifts. Smart Swag. Need a specific item for a trade show? Searching for unique customer appreciation gifts? Browsing for affordable premiums? 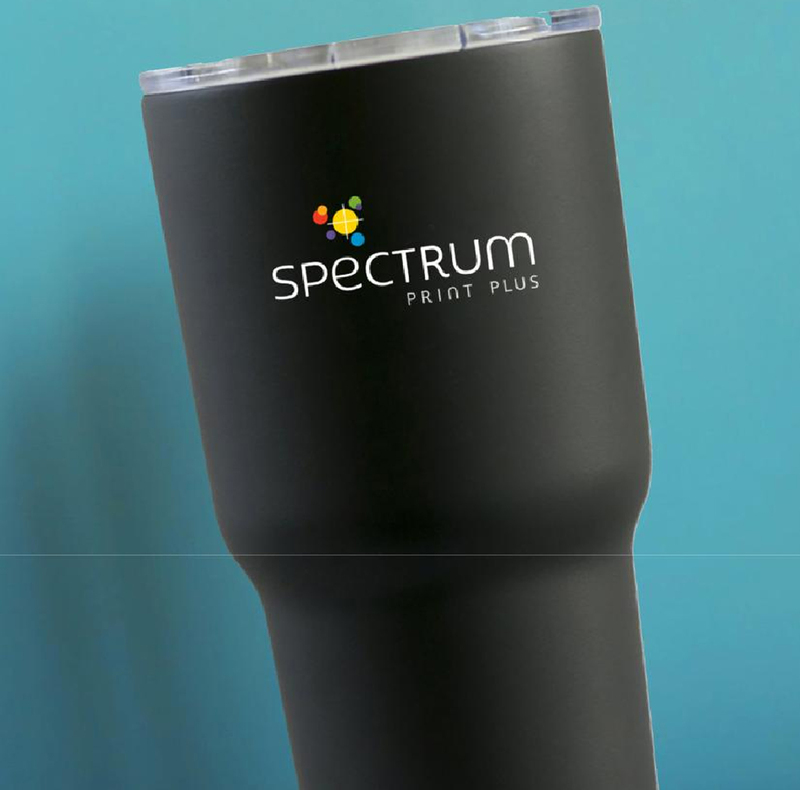 With literally thousands of products such as branded travel mugs , apparel, flash drives and more, Spectrum will have exactly what you need. Prices to fit all budgets, too.Read more. Don’t have space to store large inventories of printed products? No problem. 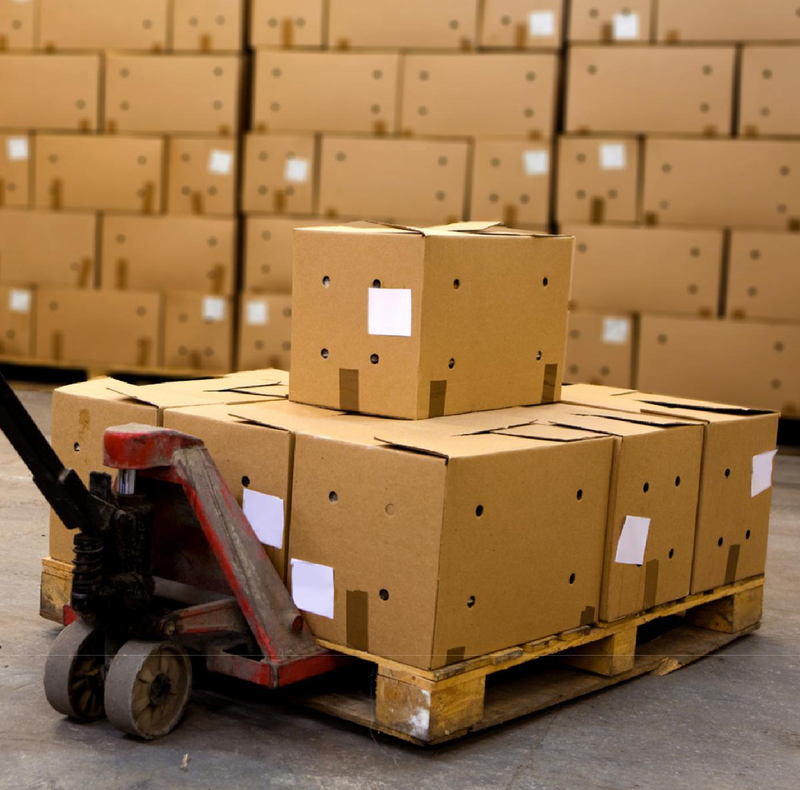 We can securely store large quantities of printed materials for you. Want to print color “shells” and imprint small quantities as needed? We do that for restaurants, hotels, and other businesses that want fast delivery and low cost printing as needed.